Preserving tradition while cultivating new ideas. 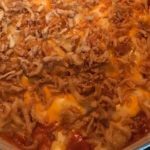 This dish is a family favorite at our house! 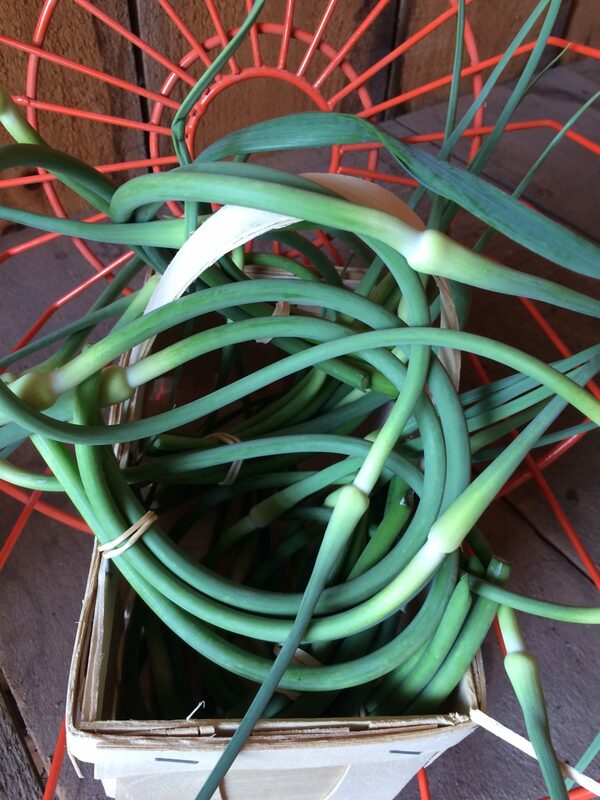 It’s good year round with canned green beans, but fresh from the garden ingredients make it an extra special treat. Adjust the amount of ingredients and spice to your family’s tastes and feel free to throw in extra veggies like peas or chopped tomatoes. 2 cups Green Beans Ends snipped, cut to about 1 inch pieces. Blanch in boiling water for a few minutes if you don't want them a little firm in the finished dish. Heat olive oil in large pot or pan with onion and garlic over medium-high heat for a few minutes. Add ground beef and stir until browned. Drain if needed. To same pot, add green beans, carrots, tomato sauce, tomato paste, salt & pepper and stir to combine. Top with mashed potatoes and bake at 350 degrees for 30 minutes. 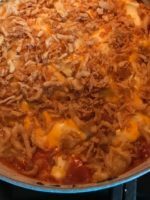 Top with shredded cheese and crispy fried onions and bake another 5 minutes, or until cheese is melted. Enjoy! I had to work in Chicago one day last week. A 30 minute drive and 18 train stops got me to the city. I love the sights and adventures that the downtown provides, but I also find myself a little on edge. Managing transportation and pretending to be aware and confident in unfamiliar surroundings is exhausting. I’ve been to Chicago several times, but never alone. In the cab on the way back to the train station, the driver asked which side of the station I would like to be dropped. Since I had no idea, I replied, “Whatever is easiest for you.” He laughed, “You must not come here often”. Then we started talking about the rain and how he actually likes it because it typically means more business for him. I explained that I could do with a little less rain so we could get vegetables planted. “Ahhh… a farm!” The cab driver seemed excited and nostalgic, like maybe he grew up on a farm. He said knowingly, “There is peace there”. It was such a beautiful statement. It stuck with me as the view from my train window changed from buildings to cornfields. I could feel myself relax and unwind. 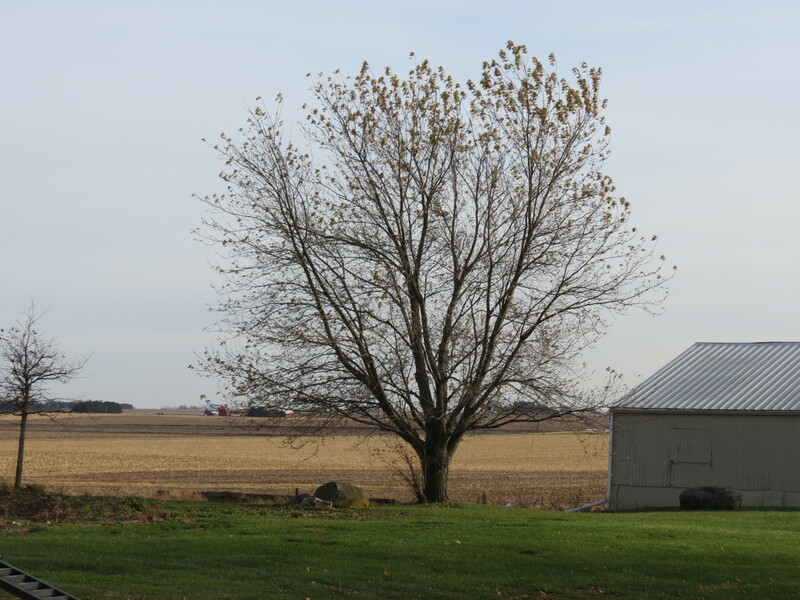 I thought about how lucky we are to get to soak up the quiet, calm, fresh air on the farm as often as we like. He was so right, there is peace there. Author LaurenPosted on May 27, 2017 Categories Farm NewsLeave a comment on There is peace there. I love spreadsheets (probably a little too much). Many hours of research went into developing this year’s planting plan. We followed it diligently until a few days of heavy rain changed our plan into wishful thinking. 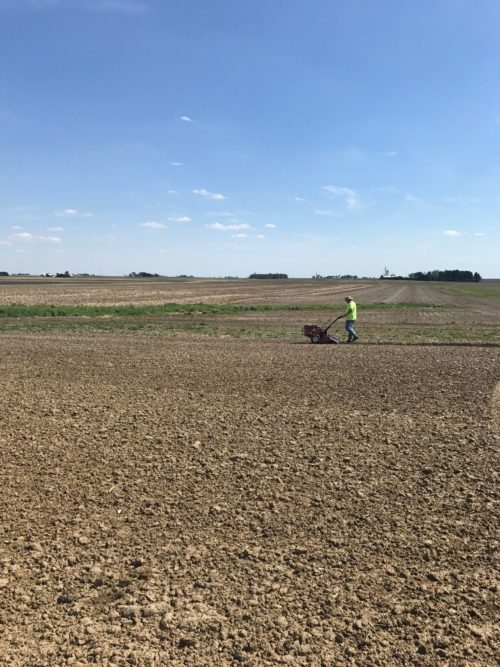 Dan calls it farming. 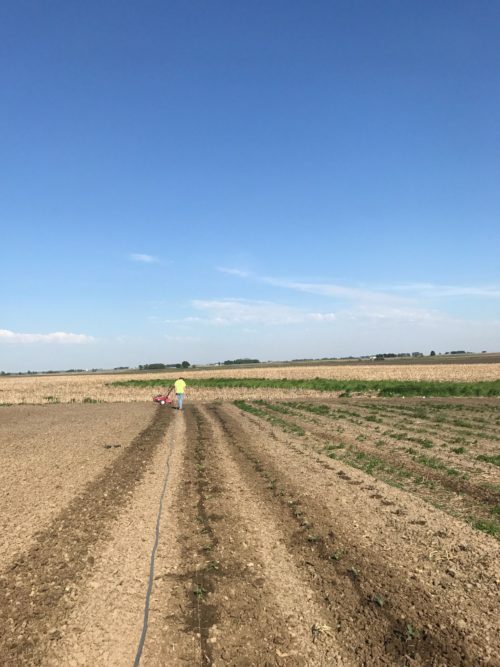 The ground has been too wet to till, so we have been sneaking plants into the ground whenever we can – sometimes by the light of a pickup truck. Garlic and Horseradish are growing strong from last year. 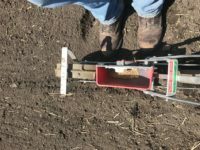 In the ground: Broccoli, Red & Green Cabbages, Red & Yellow Onions, Cauliflower, Carrots, Swiss Chard, Spinach, Kale, Red & Yellow Potatoes, Snap Peas, Beets, Sweet Corn, Green Beans, and Radishes. Seedlings to be transplanted soon: Tomatoes (so many tomatoes! 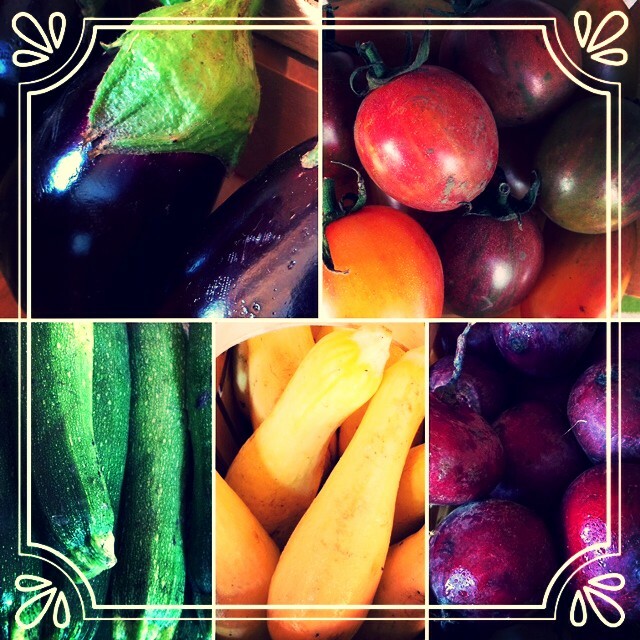 ), Cucumber, Peppers, Eggplant, Watermelon, Cantaloupe, Brussels Sprouts, and the next rounds of Broccoli and Cauliflower. We did have a very productive Mother’s Day and took advantage of the beautiful day! I am exhausted but so very happy with all we accomplished today! We relocated all 3 chicken coops to their “Spring Habitat”, away from where we are planting veggies. About 30 gals found their way out of the area and needed to be escorted back to their roosts. This is always more fun with a 4 year old. We didn’t really break out the flip-flops yet, but we have had a very productive February! 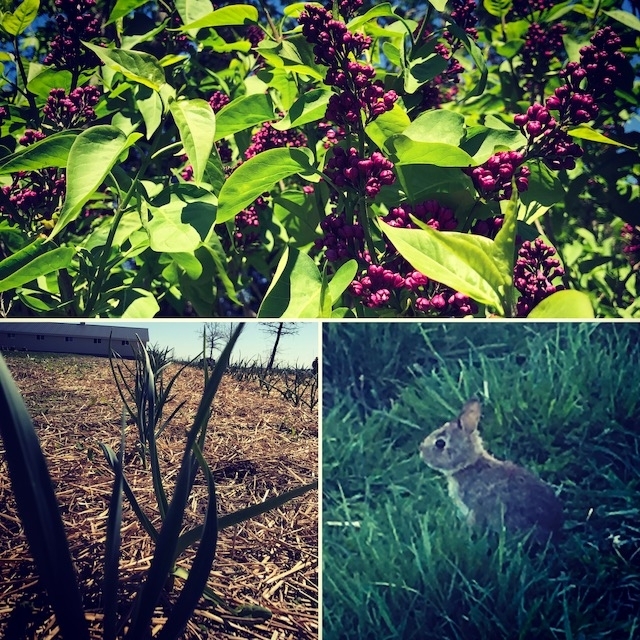 We joined the Chicagoland CSA Coalition – Band of Farmers and have been meeting with other local farmers to collaborate and share ideas. We found some antique supplies that we cleaned up and are putting to good use. 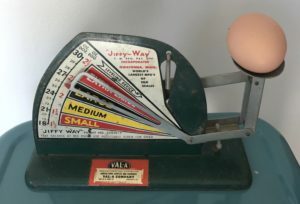 An egg basket and scale! It’s fun to think about what has changed and what remains the same since these were last used. I just love combining modern technology (Excel spreadsheets, I-Phone timers and camera, etc.) with these old treasures! 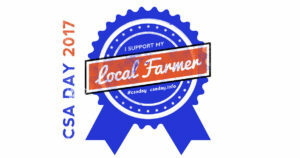 We celebrated CSA Day (February 24th) on Social Media with over 1,400 other farms. Our focus for March will be continued planning for our CSA. We are overjoyed with the enthusiasm that people have for fresh, local produce and we are excited to give them the very best! 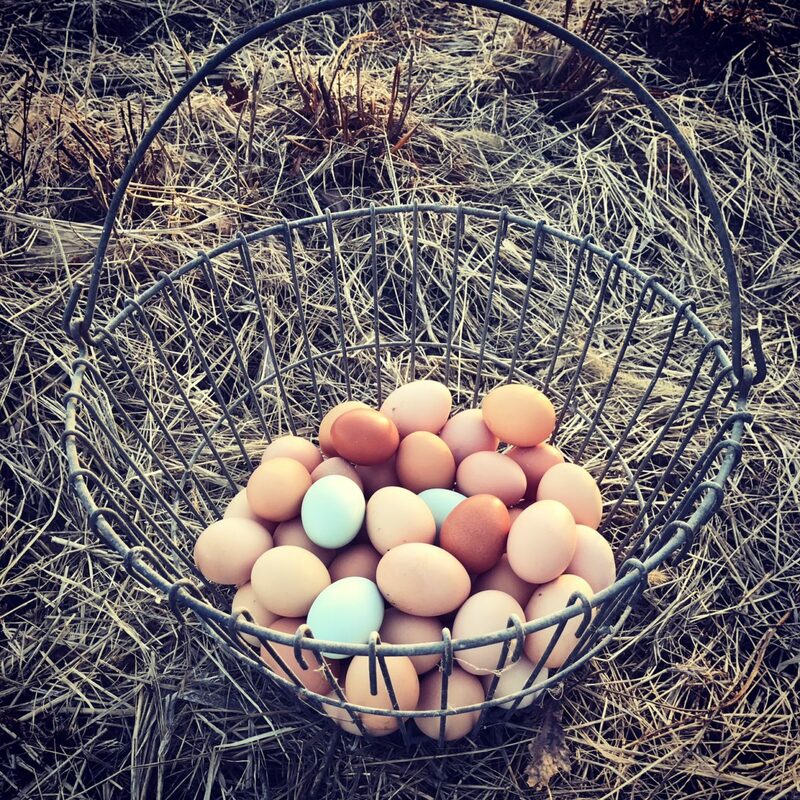 Author LaurenPosted on February 26, 2017 April 22, 2017 Categories Chickens & Eggs, Farm NewsLeave a comment on Flip-flops in February?!? We just announced our CSA for 2017 and have already received a lot of positive comments and excitement! Our goal is to provide our customers with a weekly delivery of extremely fresh produce, at a great value. With less time spent setting up and sitting at a farmstand or market, we can focus our time and energy on growing the best possible produce. 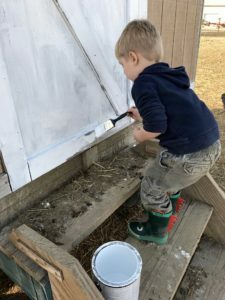 We also hope this will provide our family more time together on the farm doing what we love! 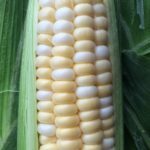 Author LaurenPosted on February 7, 2017 April 22, 2017 Categories Farm NewsLeave a comment on CSA 2017! January is a time for planning and getting organized for the coming year. 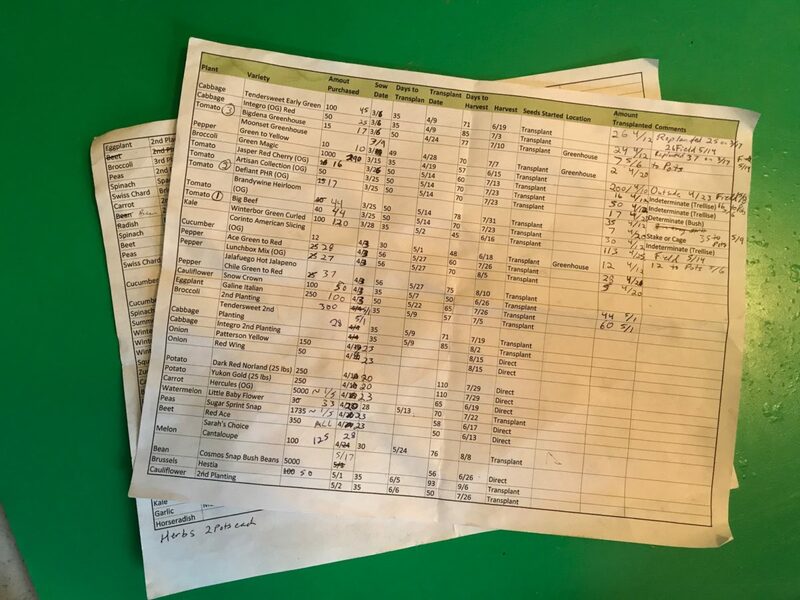 We’ve been comparing varieties of plants, ordering seeds, planing garden space, preparing the greenhouses, and reading articles on the latest tips and techniques. We’ve also been washing a lot of eggs! Our chickens must think it’s spring because they have been laying extra eggs lately. I think I’m going to make some cream puffs today to make good use of the surplus. 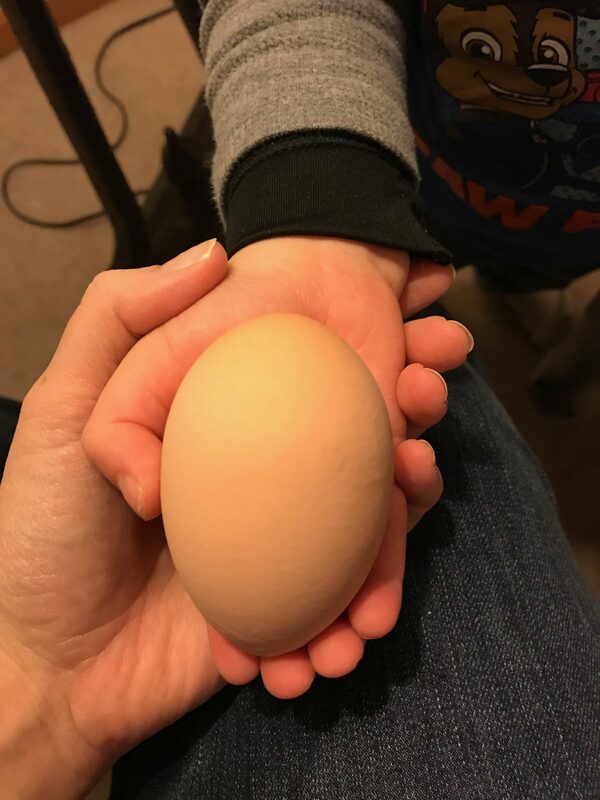 The picture is of a GIANT egg that one of our chickens laid this week! You could make this salad/dip year round and you could used canned corn. However, when it is made fresh, when the ingredients are at their peak, in the middle of summer, this salad is incredible! Adjust the ingredients to your family’s tastes. I’m a wimp when it comes to heat, so I use a little less jalapeño and try to find sweet peppers. I’m not ashamed to admit, this has been our entire meal – more than once! Squeeze half of the lime on the diced avocado. Mix all ingredients in large bowl and squeeze the other half of lime over everything. Add salt and pepper to taste. Stir and enjoy with tortilla chips or as a side salad! 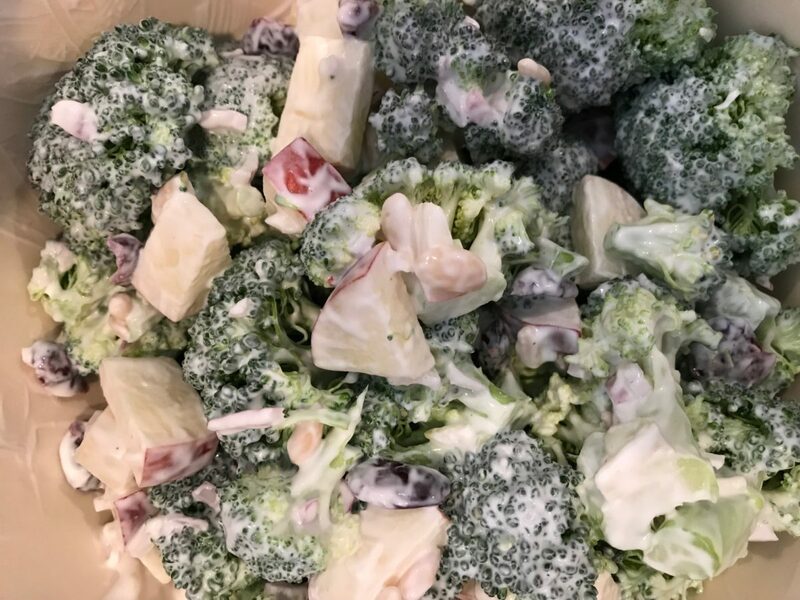 This is a tasty, fresh, and quick summer side dish. Adjust the amount of dressing, based on how your family likes it. 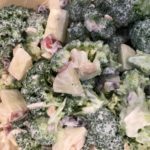 When you use fresh broccoli, this slaw can’t be beat! The last time I made this, I used plain greek yogurt (because the amount of yogurt options at the grocery store was overwhelming). It made a nice thick and tangy dressing. I like Fuji or Gala apples in this too. In a large bowl, stir together the yogurt, mayo, vinegar, shallot, and salt & pepper (to taste). Add the broccoli, apple, cranberries, and nuts and toss to combine. These biscuits have a unique, mild garlic flavor and pair well with soup or salad. 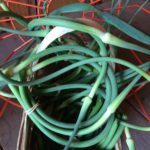 If you are lucky enough to get your hands on some garlic scapes, you will feel like a culinary rock star if you whip up some of these! Preheat oven to 400˚. Mix dry ingredients together. 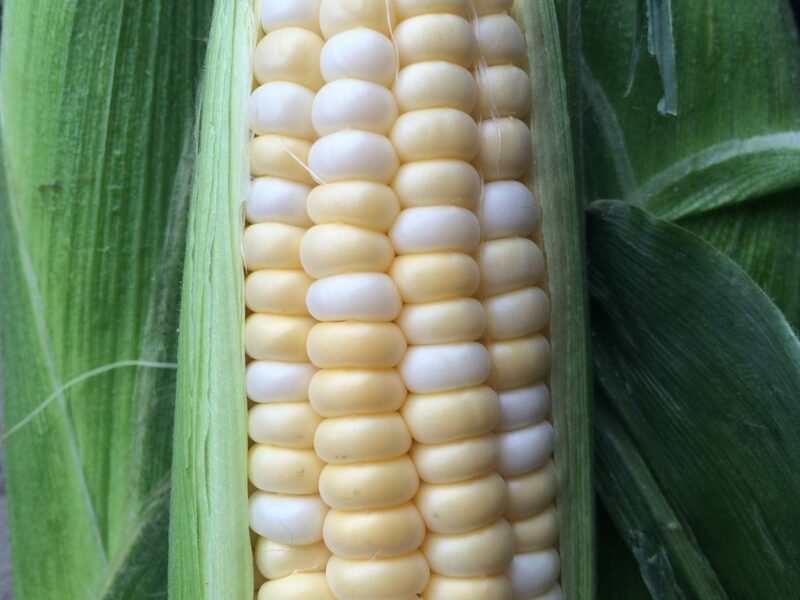 Cut butter into chunks and blend into dry ingredients (with fingers) until mixture resembles cornmeal. Stir in cheese and scapes. Stir buttermilk into beaten egg and add to flour mixture. Stir quickly, adding more buttermilk as necessary until dough forms a ball. Turn onto floured surface and knead briefly. Let dough rest for a minute, then roll out to 3/4" thickness. Cut into 2" rounds. Place biscuits on baking sheet, 1″ apart.